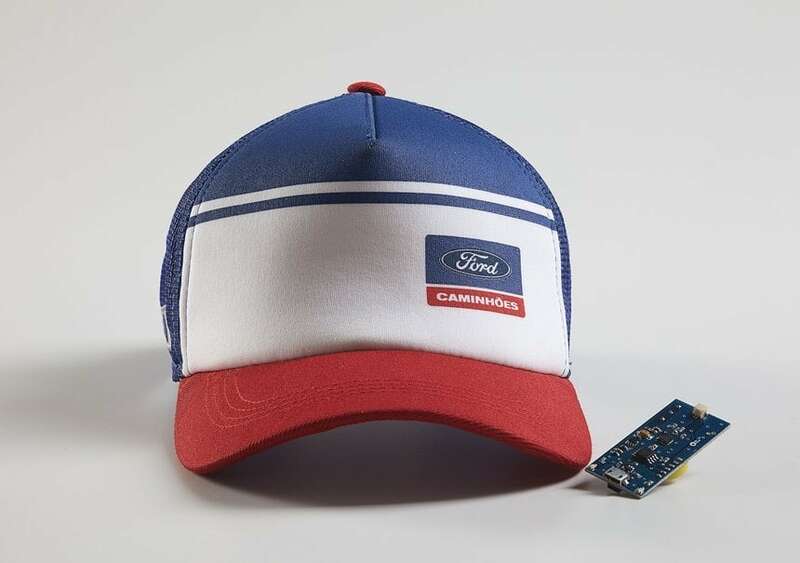 Ford SafeCap is a project co-created by Bolha for Ford Motor Company via GTB (WPP). 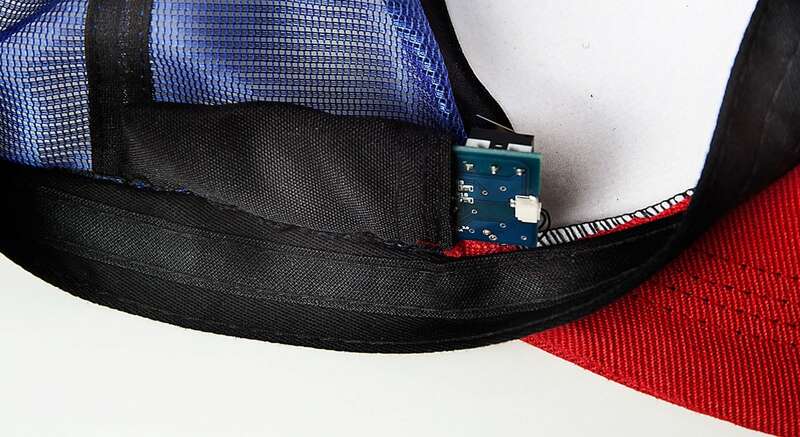 The aim of this wearable is to promote safe driving by monitoring head movement and emitting vibrations to prevent truck drivers from falling asleep while driving. Bolha conducted research to identify which movements are part of the trucker’s work routine and which are related to sleep. This study (behavior analysis) was applied to the software installed on the cap, which alerts the driver with sound, light and vibration when noticing a sleep behavior. 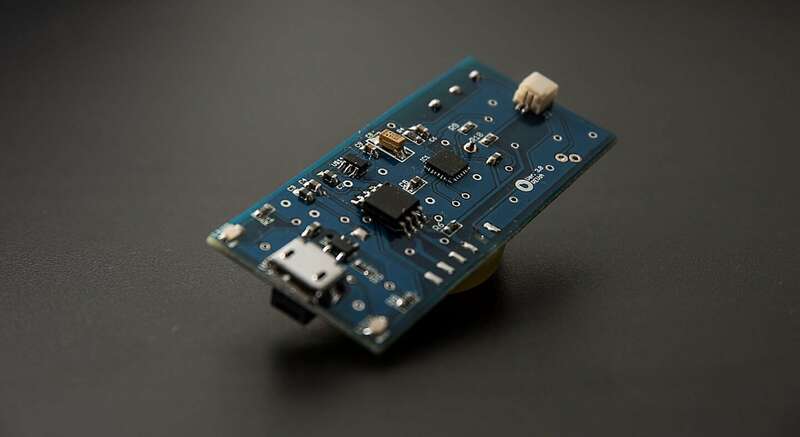 Bolha made the complete production of this project: from cap fabrication and software development to design, prototyping and production of hardware. Ford SafeCap is now featured in the exhibit “Wired to Wear” at the Museum of Science and Industry in Chicago, USA.